Truth For Life with Alistair Begg proclaims the unchangeable truth of the Bible by teaching verse by verse from Scripture every day. God's Spirit uses the truth of his Word to transform who we are, what we believe, and how we view the world. Therefore, Truth For Life strives to share the Good News of salvation in Jesus Christ with everyone, everywhere, without cost as a barrier. Listed below are several ways to listen to Truth For Life. Sign up to receive emails from Truth For Life. Truthlines Monthly Letter - A monthly letter from Alistair Begg delivered on the first of the month. 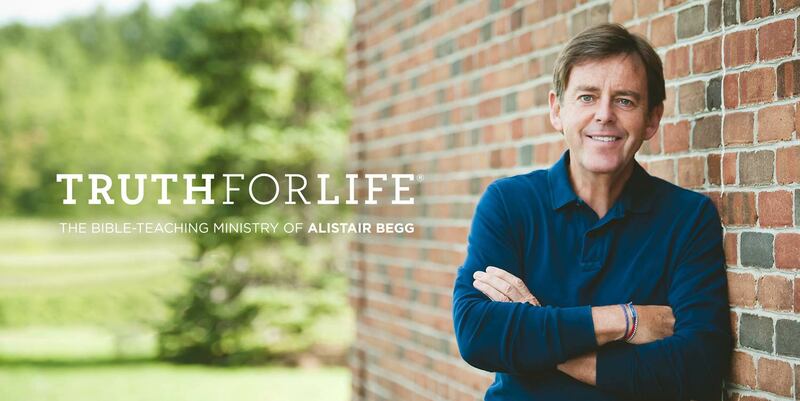 Access to all sermons, broadcasts, devotionals, and blogs from Truth For Life with Alistair Begg on your smartphone or tablet with our mobile app. Get the latest news and sermons from Truth For Life on your favorite social media network. Stream the latest Sunday sermon and the daily broadcast from Truth For Life with Alistair Begg on your TV. 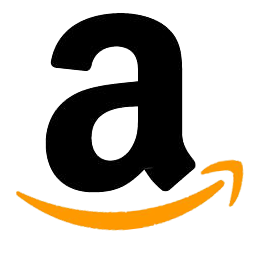 Subscribe to Truth For Life's podcast of our daily and weekend broadcasts. Stay connected with Truth For Life with our various RSS feeds.